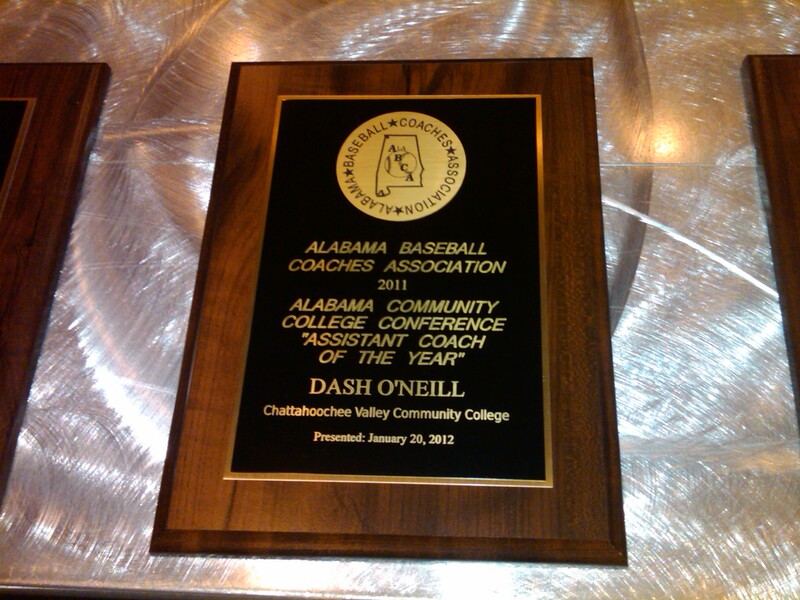 Eight year veteran assistant coach, Dash O’Neill, will be honored Friday evening at the Birmingham Marriott as the 2011 Alabama Baseball Coaches Association Assistant Coach of the Year. 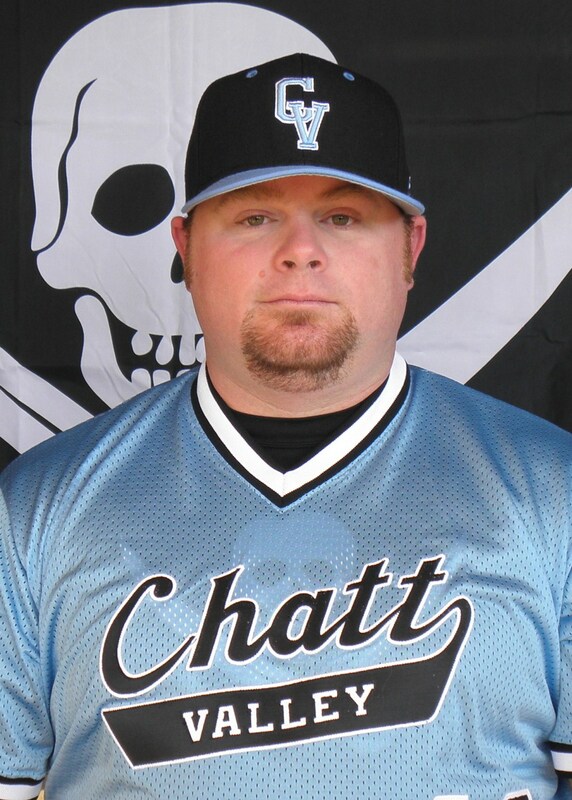 Since joining the Chattahoochee Valley baseball coaching staff in August of 2004, O’Neill has coached a wide variety of aspects of the Pirate team, from infielders, outfielders, catchers, and hitters. 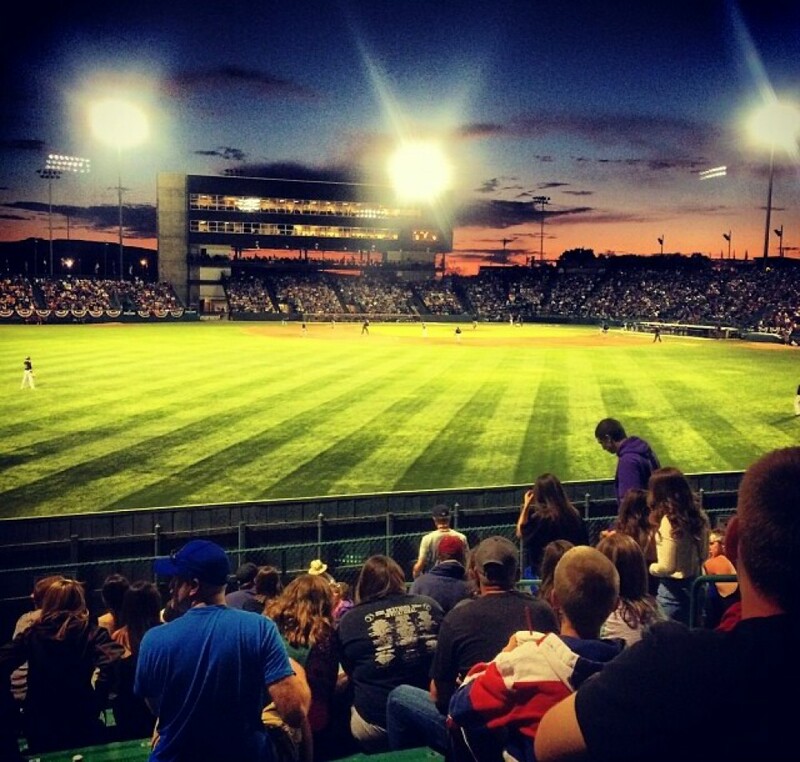 O’Neill has settled in to his current role as “offensive coordinator” and infield coach from the onset of the 2007 season, as he handles the entire scope of the Pirate offense and pirate infield play. Under Coach O’Neill’s leadership, the Pirates have become arguably the most feared and dangerous offensive team in the ACCC, as the Pirate hitters are routinely among the best in the league. Both the 2010 and 2011 teams lead the ACCC Southern Division in nearly every meaningful offensive category, while capturing back to back ACCC Southern Division crowns. Although the production of his offense is more than reason enough for O’Neill to have garnered this prestigious award, it’s his unrivaled personality and relationship with the Pirate baseball players that define Coach O’Neill as the 2011 ABCA Assistant Coach of the Year.